We are all fans of one celebrity or the other for sure but how far can we go to show him or her our love? 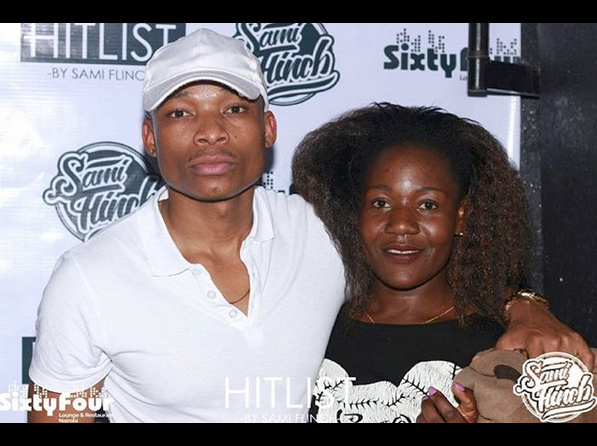 This lady, Lillian has proved, not once or twice, her undying love for Otile Brown! 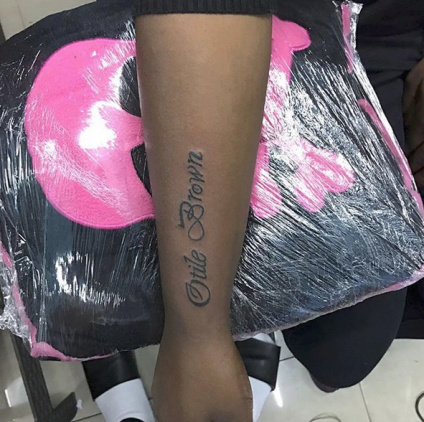 The last time we heard from her she had a tattoo of Otile Brown’s name, ‘Otile’ and this surprised us! But prepare to be shocked even more! She went ahead and got yet another tattoo. 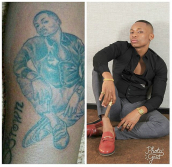 This time it’s a tattoo of the whole Otile Brown name. She has a tattoo on her hand next to the one of his name which is a copy of a picture he took. Most people have come out to say she is a groupie but she considers herself a great fan of local musicians. 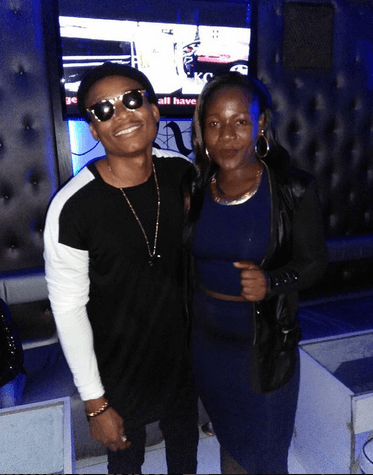 We have seen her pose with many local musicians as she is always attending events. 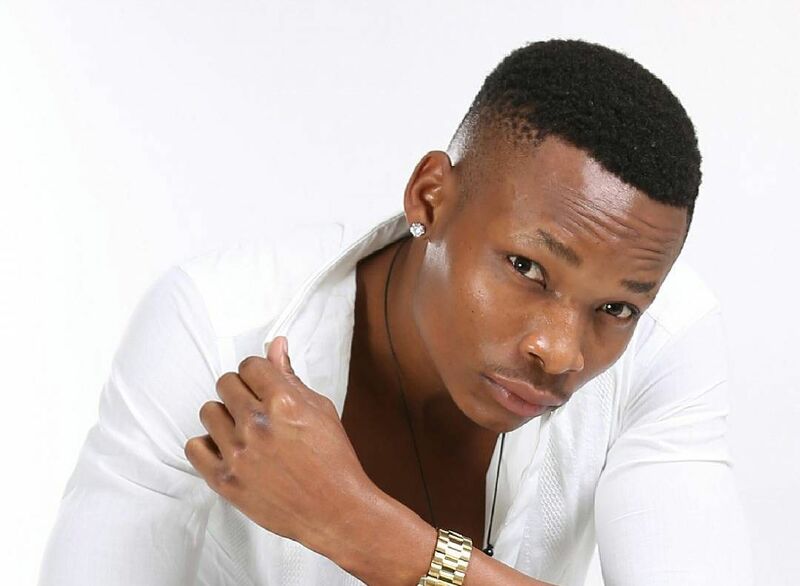 Otile Brown is the love of her life and this leaves us questioning if there is actually more to this fan love. Check out the previous tattoo and the recent one.